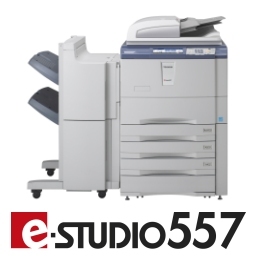 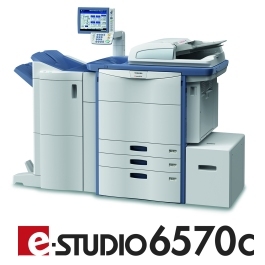 Please view our range of Toshiba E Studio high volume all in one printers (MFPS). 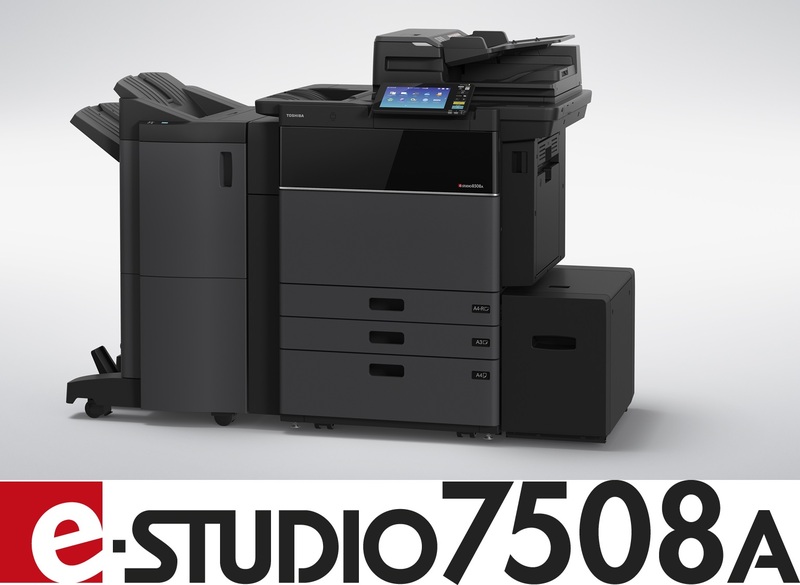 We are mainline partners with Toshiba UK for Dorset, Hampshire and Wiltshire. 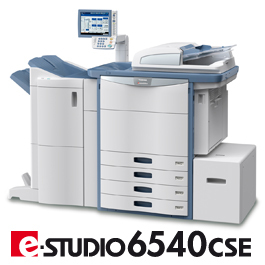 High speed colour, crystal clear print quality and proven reliability. 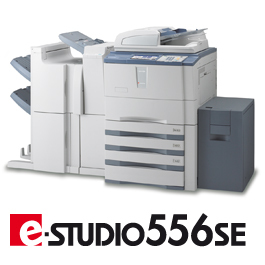 Highly productive A3 monochrome systems for outstanding quality. 55 pages per minute: A4. 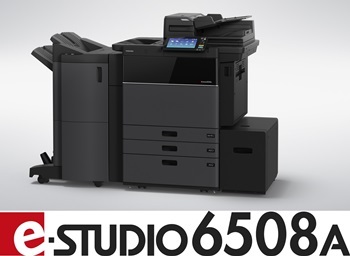 Toshiba's innovative secure hard disc. 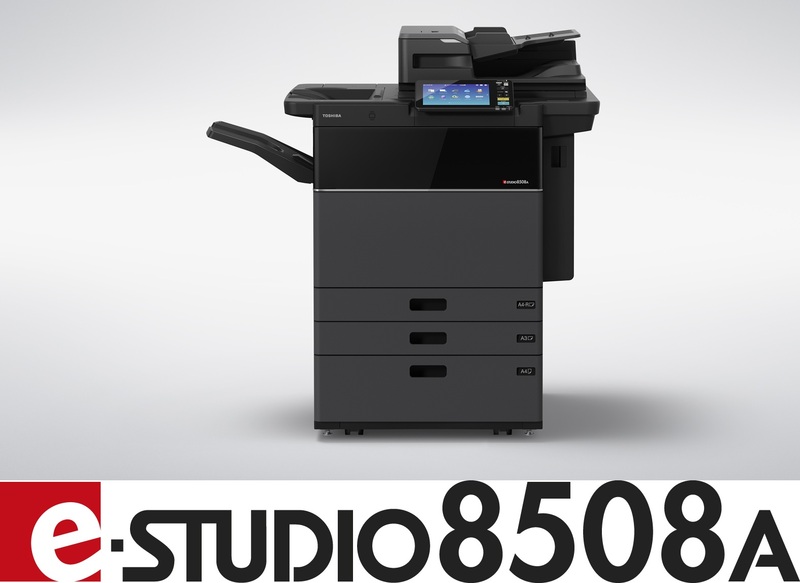 Multifunction: copy, print, “push” scan and optional Fax. Sophisticated options for professional document finishing. 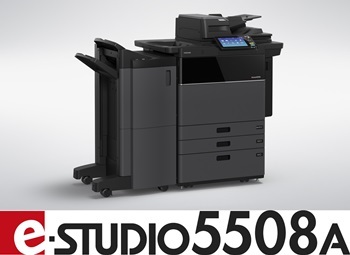 Proven black and white production workhorse with the latest in connectivity and security features.